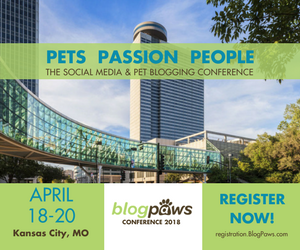 Tag "take your dog to work day"
What Did You Miss On BlogPaws This Week? We Share All! Posted on Saturday, June 22nd, 2013 at 6:00 am.